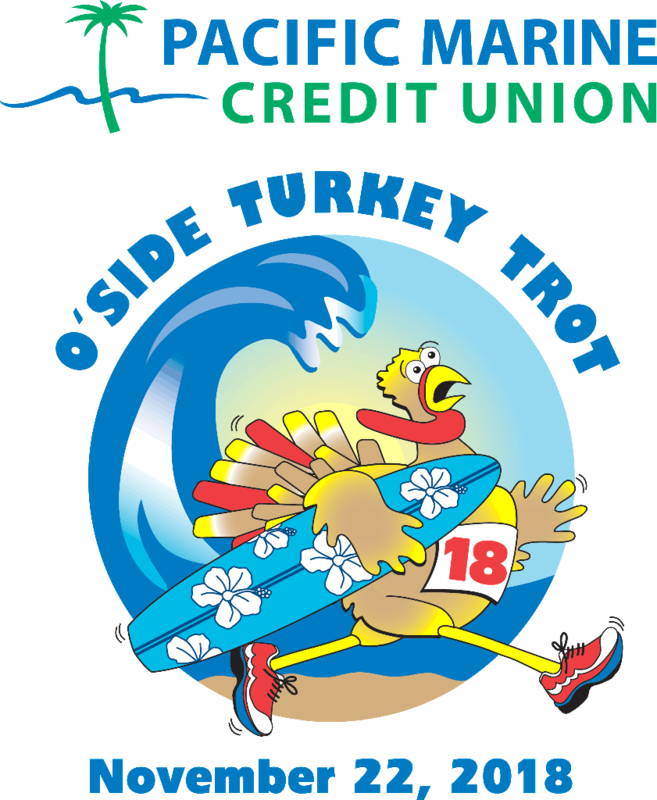 Are you running in the Turkey Trot? We are, and can’t wait to see many of our families out there running, too. Not only is participating in the race a great way to do something healthy for yourself before your Thanksgiving feast, but – when registering – you can even designate $5 of your registration fee to go back to our parish school. In previous years, our school benefited from runners who designated a portion of their registration to go to St. Mary, Star of the Sea Catholic School – thank you so much! You can either register online *or* bring this form with you and register in person. 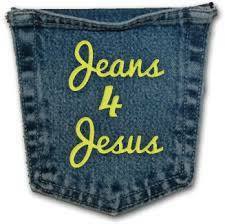 It’s time for Jeans for Jesus! The third Thursday of the month, your child has the opportunity to support a charitable cause selected by our school community. On Thursday, November 15, 2018, we will be supporting our St. Mary Star of the Sea Parish. This is to support Thanksgiving for the needy. To participate, have your child bring $2 *and* wear their favorite jeans! (…along with appropriate shirts, socks, and shoes). Please note that denim shorts and skirts are not allowed. All donations are tax deductible. Could you use a miracle in your life? Pope Francis reminds us that “prayer makes miracles”! Join Parents in Prayer each Monday morning at 8am in the school chapel (across from the preschool office), where your intentions will be lifted up through the saying of a rosary. If you’re new to saying the rosary, guides and rosaries are available. It’s also a wonderful opportunity to get to know other families at our school. We look forward to having you join us in prayer! Questions? Please contact the Front Office at 760-722-7259. Our 2018/2019 Registration is here! Please see the attached letter as well as tuition schedule for more information. The 100 Mile Club® was started 24 years ago by Kara Lubin, a public school teacher in the Corona- Norco Unified School District in Southern California. 100 Mile Club® is now a non-profit organization whose sole mission is to provide to all individuals the opportunity to experience fitness and personal success by Accepting the Challenge of running (or walking) 100 miles at school. This year at St. Mary, Star of the Sea School, the 100 Mile Club will be open to all grade levels. Mrs. Lori Ruedi, 4th grade teacher, will be the St. Mary’s 100 Mile Club coach. 100 Mile Club sessions will take place Tuesdays and Thursdays from 3:00-3:30. Children who are interested in being a part of The 100 Mile Club should sign up with Mrs. Ruedi. Each child who signs up for the 100 Mile Club will receive an “Challenge Accepted” ID card, signifying that they are taking part in the 100 Mile Club® challenge. There is no cost to participate. We have Accepted the Challenge, and we are so excited! Starting February 6th, participants will go out to the playground, stretch out, and earn some miles! The miles and love for running begin to build instantly! Through the journey toward 100 miles, your child will practice personal goal setting, team spirit, perseverance, poise, confidence, and honest self-evaluation. As your child reaches special MILEstones, we all celebrate together. When your child reaches 100 miles, he or she will be celebrated at our Year-End Ceremony where every participant will receive a special certificate celebrating their total miles run. If you have additional questions about the 100 Mile Club, please contact Mrs. Ruedi at lruedi@stmarystars.com. If your child is interested in signing up for the 100 Mile Club, please return the registration form. Looking forward to seeing you there! Last year, the Bishop Flores Scholars Fund will provide one million dollars in tuition assistance to children in the Diocese of San Diego. The 2018-2019 school year will mark the fourth year of the “Bishop Flores Scholars Tuition Assistance Program,” which provides limited tuition assistance to qualifying families. This assistance is available ONLY for families entering Kindergarten-8th Grade in September 2018; awards will not be given to children enrolling in Preschool in September 2018. Families may apply for the Bishop Flores Scholars Tuition Assistance Program through February 28, 2018. It’s a short window, so do not wait to apply. If you plan on seeking tuition assistance from St. Mary, Star of the Sea Elementary School for 2018/2019, you must first apply to the Bishop Flores Tuition Assistance Program before applying to the school for assistance. You may apply for this program through the website: http://www.bishopfloresscholars.org. If you have any questions, please talk to the elementary office at 760-722-7259.